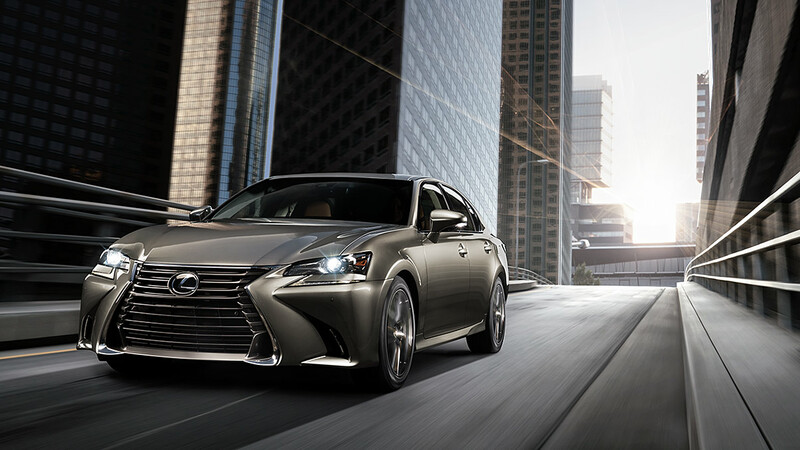 For those that want a sedan with a bit more than luxury, the Lexus GS delivers the ultimate performance sedan. Don't compromise style or practicality for power and fun when you can have it all with the new Lexus GS. 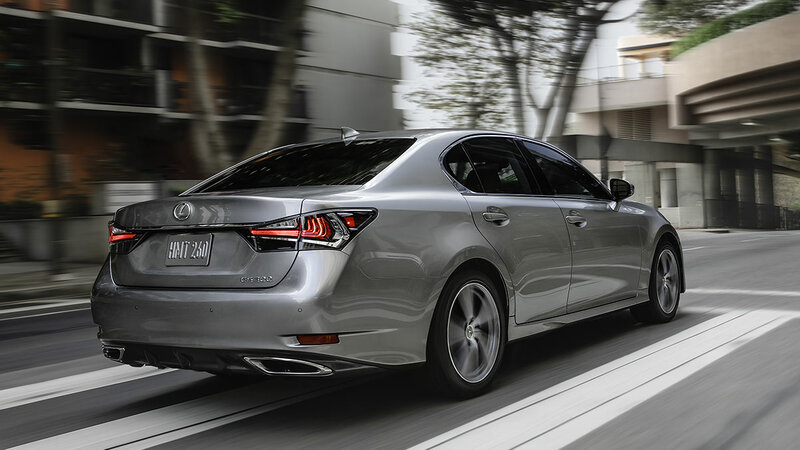 The GS comes with two different engine options depending on the trim level denoted by either a GS 300 or a GS 350. The 300 variant features a 2.0 Liter turbo inline 4 that produces 241 hp and 258 lb-ft of torque. You also have the choice between a standard rear-wheel drive system or an all-wheel drive system for more traction. As with all F Sport trims, opting for the package includes a number of different interior and exterior styling changes and also opens up to opportunity to opt for more performance oriented options that are exclusive to the F Sport trim. 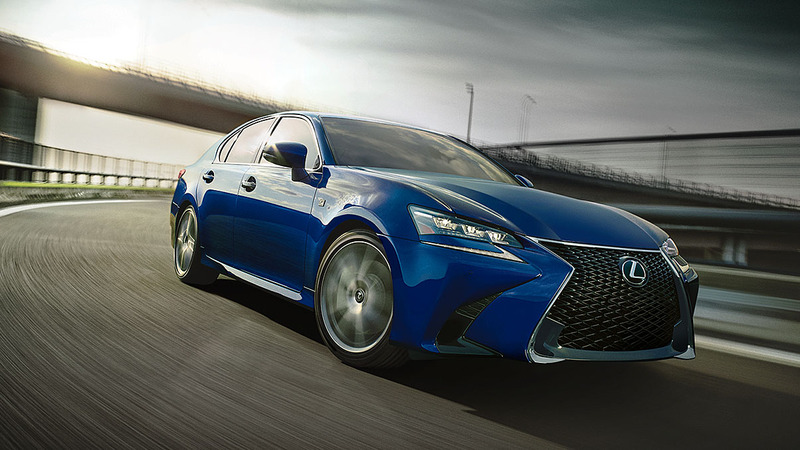 With the F Sport, you gain access to a standard sport-tuned suspension, and optional Torsen Limited-Slip rear differential, Variable Gear-Ratio Steering, and Lexus Dynamic Handling. 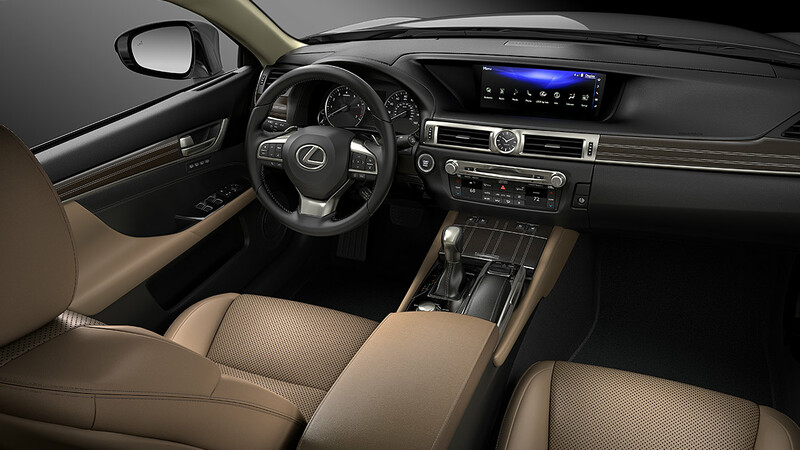 The interior of the Lexus GS is as luxurious as you can expect from a Lexus product. 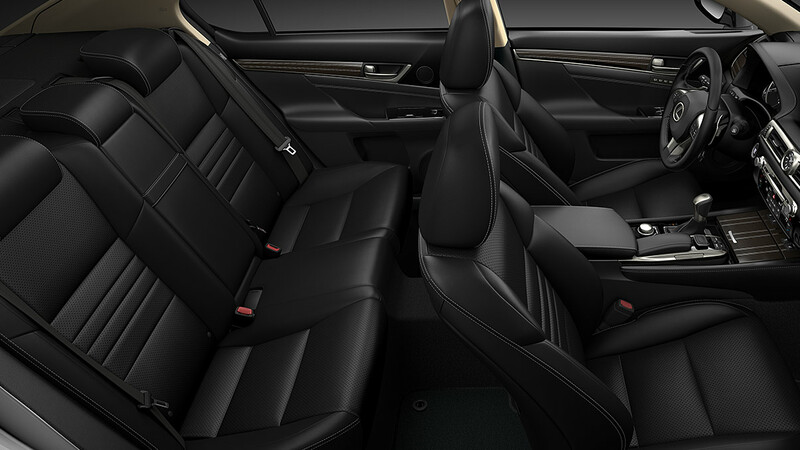 Between comfortable seats, a spacious cabin, and fine materials you get an interior that's a pleasure to be in. You also have a number of technologies like seat memory system, ambient lighting, heated and ventilated front seats, power rear sunshade, and a number of more features that come standard on some of our trims but are offered as options even on the base trim. The GS comes standard with Lexus Safety System+, which includes pre-collision system with pedestrian detection, lane departure alert with lane keep assist, all-speed dynamic radar cruise control, and intelligent high-beam headlamps. You also have access to various other safety upgrades like parking assist, and sensing wipers.